HOLIDAY HILLS BRICK AND CEDAR RANCH. 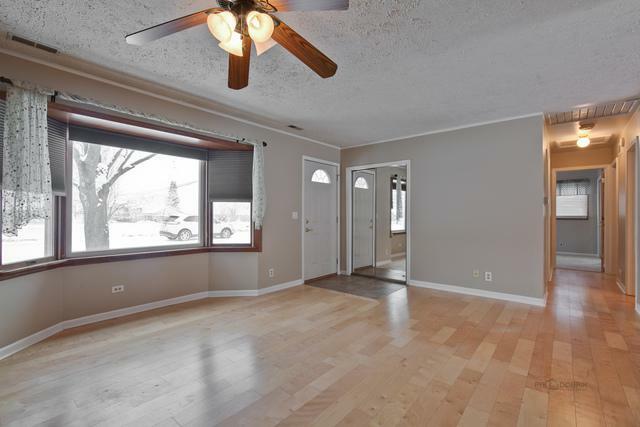 FOUR BEDROOM (ONE TANDEM) WITH UNIQUE, FLEXIBLE LAYOUT. 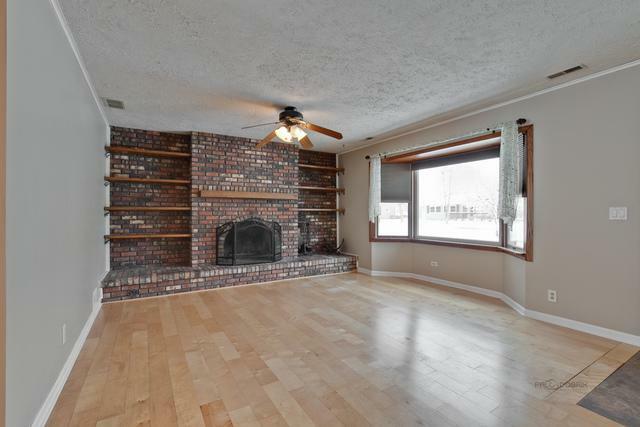 MASSIVE BRICK FIREPLACE WITH BUILT INS AND GAS START TO KEEP YOU WARM ON THOSE CHILLY WINTER DAYS. 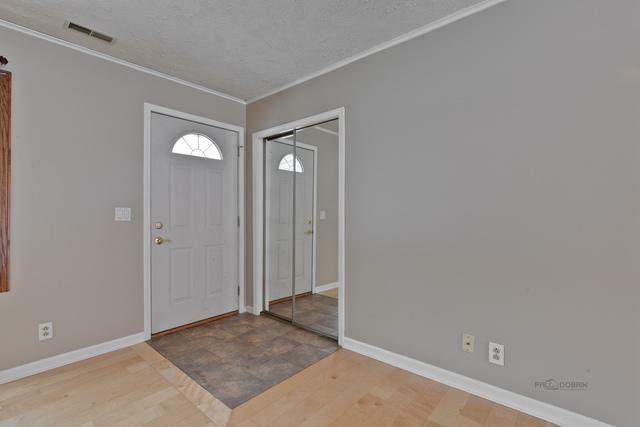 RECENT PAINT INSIDE AND OUT ALL NEW CARPET AND CLOSET DOORS AS WELL AS PRETTY BATHROOM REMODEL. STYLISH EAT-IN SPACE WITH PANELED CEILING FOR ARCHITECTURAL WOW. HEAD OUT THE FRENCH DOORS TO HANG OUT ON YOUR PATIO OR ENTERTAIN IN THE GENEROUSLY SIZED BACKYARD. LARGE TWO-CAR ATTACHED GARAGE! 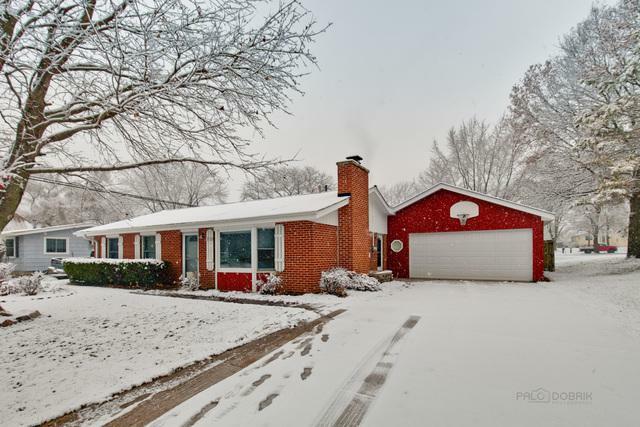 LAKE/RIVER LIVING JUST DOWN THE STREET FROM GRISWOLD LAKE, COMMUNITY BEACH AND BOAT LAUNCH WITH ACCESS TO THE FOX AND CHAIN OF LAKES PLUS CHANNEL FISHING. IF THAT'S NOT ENOUGH THERE ARE SEVEN GOLF COURSES WITH IN A SHORT DRIVE.